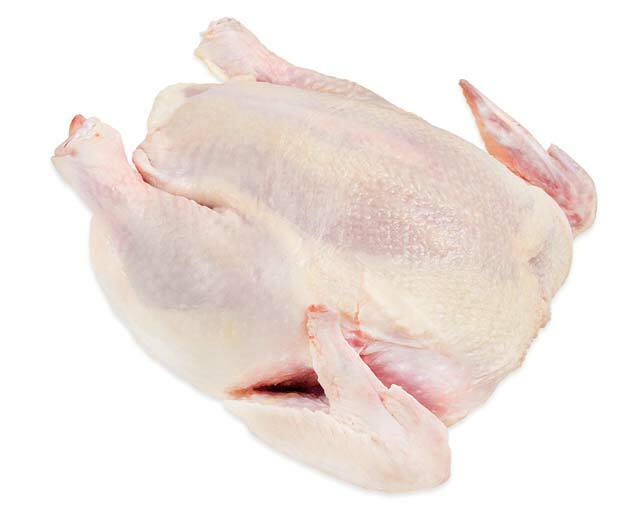 Shenandoah Valley Organic focuses on producing affordable, accessible and consistently available delicious chicken using humane, sustainable and organic practices. They go above and beyond the minimum requirements to receive certifications. Consumers are more interested in than ever in how the foods they eat are raised. Concerned with sustainability and the environmental impact of their food choices, consumers are willing to pay more for chicken that's raised right. While some programs and certifications only focus on what the animal eats or only how it's raised, SVO has built a holistic system that pays close attention to both. This ensures all farming practices reflect the best animal husbandry, resulting in a final product that's juicier and tastier with a rich poultry flavor. Built by farmers for farmers, SVO pioneered the Farmer Focused business model that keeps farmers in charge of their own farms, flocks and certifications. This helps farmers thrive and they receive a premium price-per-pound for their hard work. The Global Animal Partnership (GAP) is a non-profit organization that focuses on improving animal welfare with comprehensive requirements. Its 5-Step® Rating Program standardizes these requirements and works to educate consumers so they know more about the meats they're buying. These standards and labels are commonly found on packaged products and in butchery cases, but can also be printed on your menu. All SVO farms are GAP Step 3, which ensures that the chickens have enriched living environments, enhanced access to the outdoors, and are never overcrowded in barns ("houses"). All houses are also rested for two weeks between flocks.